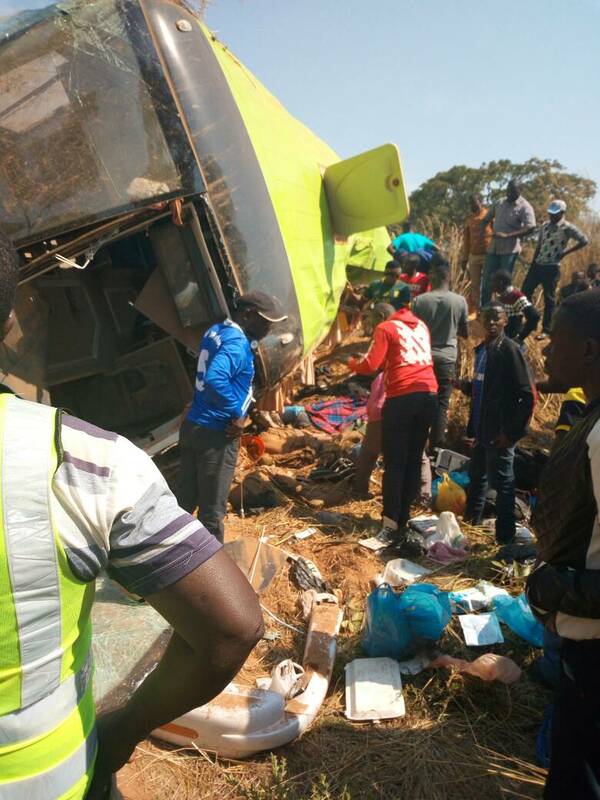 The death toll in the Kashikishi bound Likili bus which occurred today has kept on rising with the number over the six that were earlier announced by police while more have been referred to the Intensive Care Unit – ICU at Ronald Ross hospital in Mufulira. On board and among the dead were some teachers in rural parts of Mansa who are said to have been travelling back to their work places after the weekend holiday. The accident occurred along the pedicle road some few kilometres inside the Democratic Republic of the Congo, though the causes are not fully established. Details about this accident are scanty but we will keep you updated as we gather some more.